EMSRUN provide different transportation for your choosing, By express, air and sea. 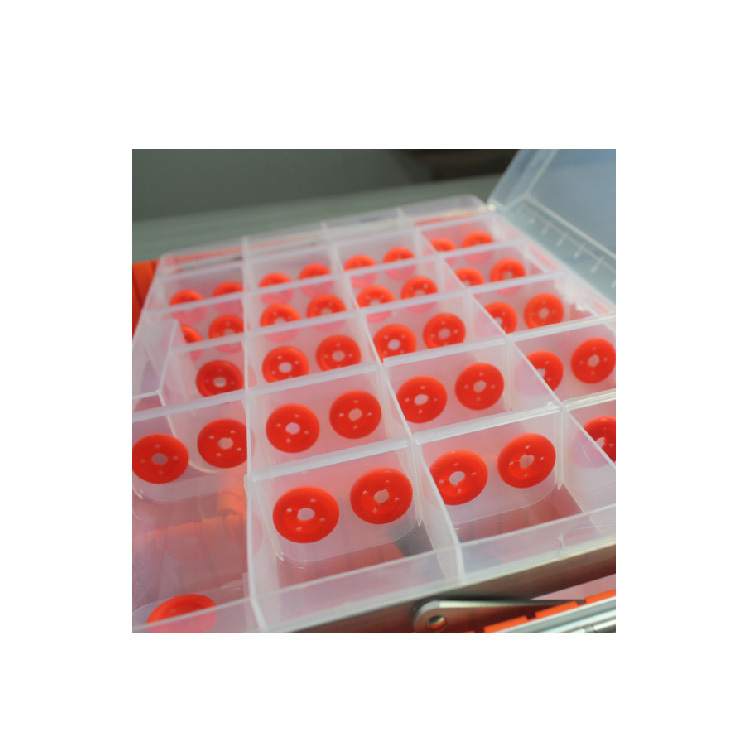 For product First aid box , we accept customized packing request, if not have, we will do neutral packing . 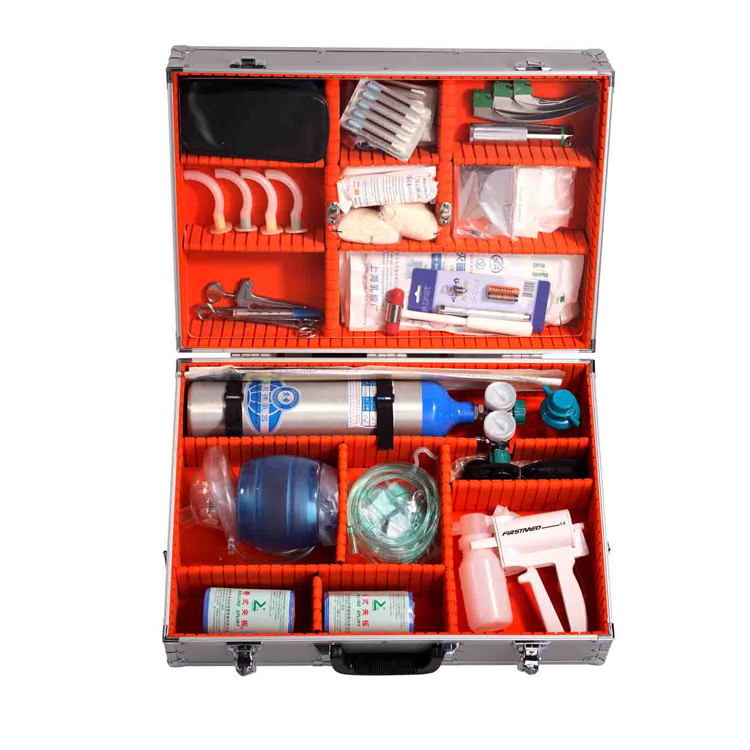 First aid box has CE/ISO/FDA Certifications,it is very speciality. 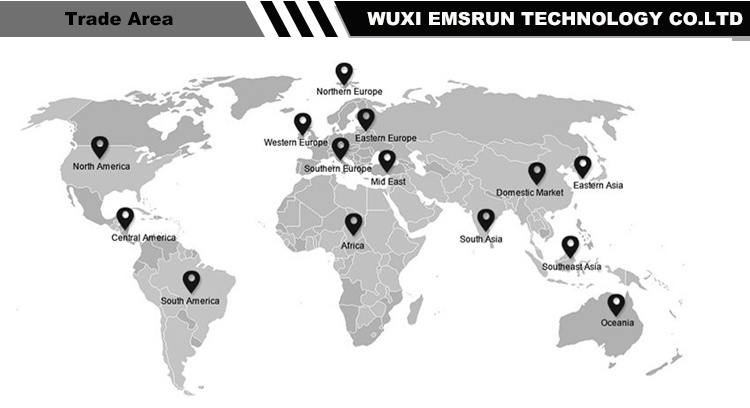 EMSRUN is a company focused on First aid box.We shall be fast and discreet,and so is our work and attitude.And makes every effort to better our products and serve our commitments to our customers. 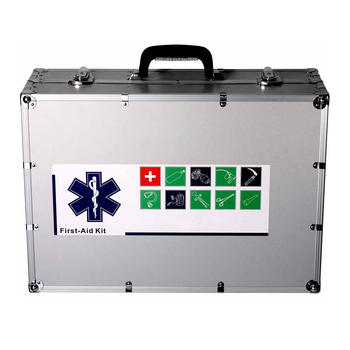 A: Generally it is 5-10 days if First aid box is in stock. or it is 15-30 days if the goods are not in stock, it is according to quantity.